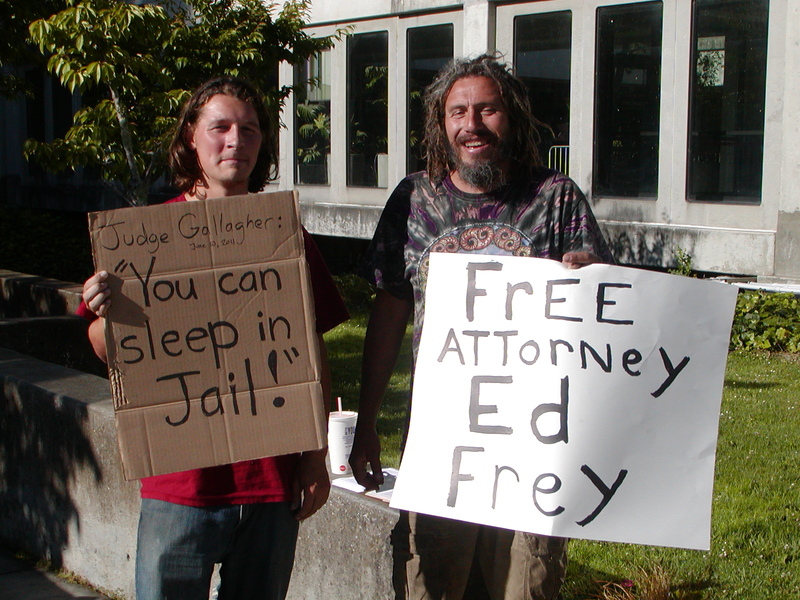 Tell the Governor of California That Sleeping Is Not A Crime for the Homeless!!! Goal: Change California’s unconstitutional law that makes sleeping illegal for the homeless. Sleep is necessary to life and is a natural right held by all human beings. Criminalizing a necessary and harmless human activity without providing an alternative is a violation of the basic human rights of American citizens as well as cruel and unusual punishment. The broad language of this law, including the term “lodging” which means sleeping, and the specification of any place, “public or private” makes it incompatible with California’s constitutional guarantee of due process because it is too vague and all encompassing. Individuals should be permitted to engage in harmless, necessary activities in public spaces including sidewalks and public parks. California does not have enough housing for the homeless and therefore does not provide any alternative but to break the law. This law is obviously directed towards homeless individuals. Creating laws that criminalize innocent behavior of the homeless is costly, immoral, unconstitutional and impedes homeless individuals’ ability to ever improve their circumstances. Criminal records can interfere with employment and housing. Jail time often results in the loss of personal property, medication and identification as well as setting back long term community attempts at reaching out to homeless individuals which can create the connections that help them access services and find a way out of their circumstances. 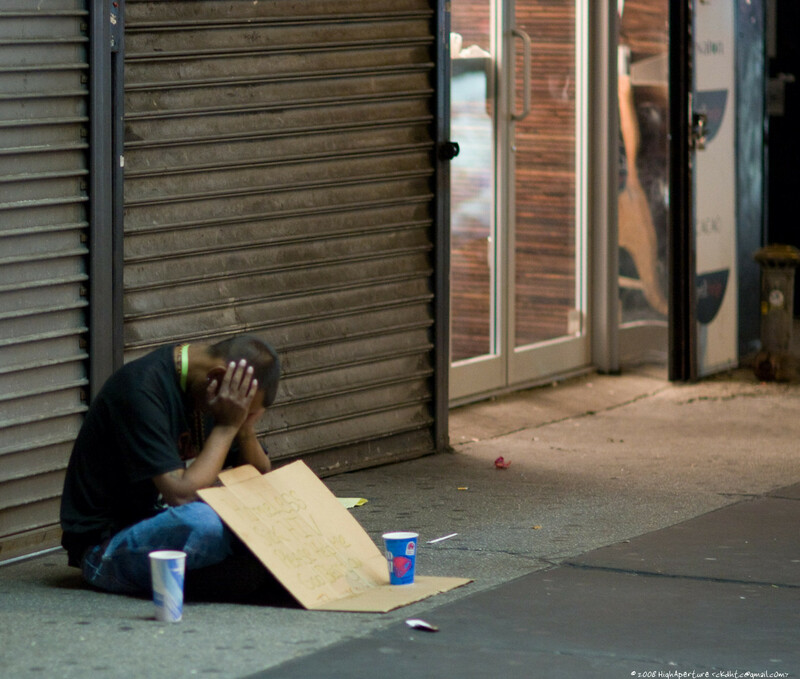 Criminalizing homelessness is unconstitutional, immoral and must be overturned. Glad to see all the work I hardly got paid for at all at ForceChange is popping up all over the internet.